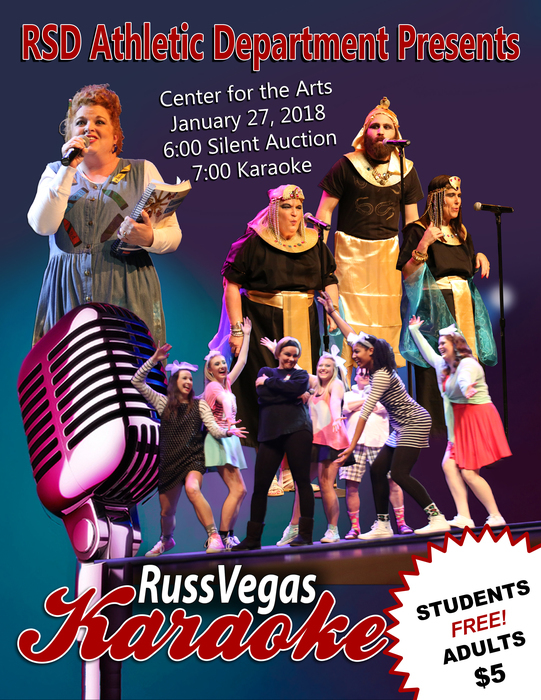 The UE5G Talent Show is happening this Thursday morning at 9 a.m. at The Center for the Arts at RHS. All students will travel to The Center to enjoy the show. Visitors are welcome. Picture Retakes are happening tomorrow morning for any student who needs to get a picture redone. Order forms are available in our office. School Pictures are happening here on Wednesday morning. Be sure to send your paid order if you'd like to purchase a package. You can also pay online. SMILE! It's picture time on 10-3-18! Friday, September 7th is UE5G Night at Cyclone Stadium. Join us as we cheer on the Cyclones! Students will receive a pass for free admission to the game. All students must be accompanied by an adult. We will line up at 6:30 near the Booster Club area. Go Cyclones! UE5G will host a Robotics Team parent meeting for all parents whose 5th grade students are interested in applying for the robotics team on Tuesday, August 28th at 6:00 p.m. in the UE5G Cafeteria. It's been such a smooth start to the year! 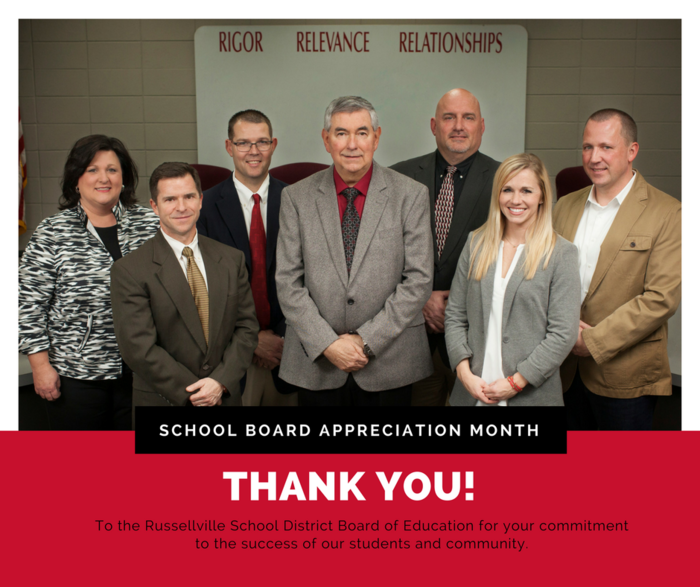 Thank you to everyone for making this a great first week of school! We are very excited to meet our new 5th grade students at Meet the Teacher, August 9th, between 4-6 p.m. Students will get class assignments in the cafeteria upon arrival. Welcome to 5th Grade! UE5G will celebrate End of Year Awards tomorrow, May 16th at 9:00 a.m. at The Center for the Arts. 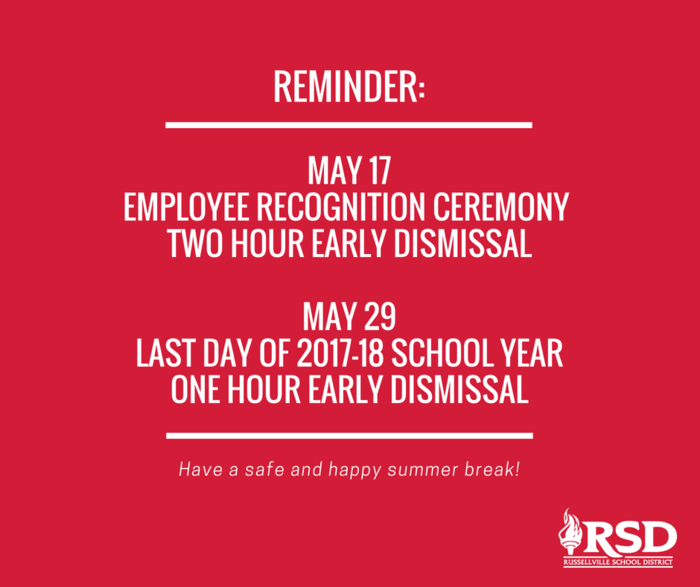 On Thursday, May 17th, school will dismiss two hours early. UE5G is going to the movies on Monday! Our PTO has arranged for our students to see a movie at our local theater to reward their hard work on tests this week. Notes went home today with details. Please remember that all 5th graders will be taking ACT Aspire testing each day this coming week. Please be at school each day and do your best! Rewards are coming for those who try their best! Camp is here! Please be sure to arrive promptly with your gear. Students must be picked up at 1:15 the next day. All students will receive a picnic lunch from school for the normal cost ($2.60). 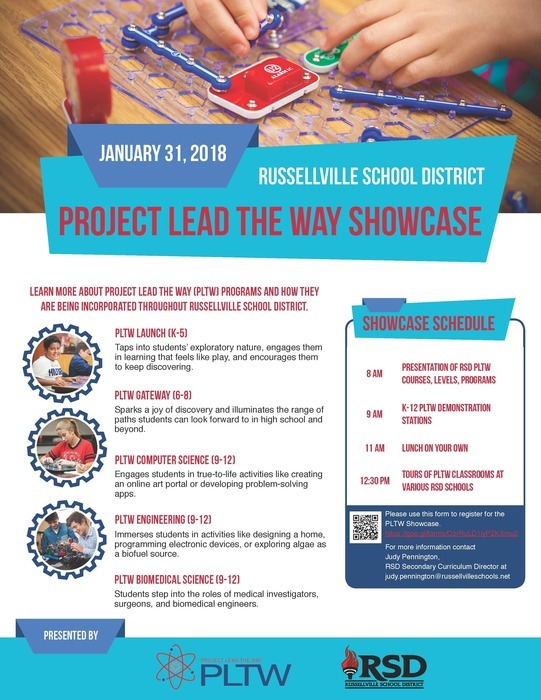 RSD Elementary Student Art Exhibition RUSSELLVILLE, Ark. 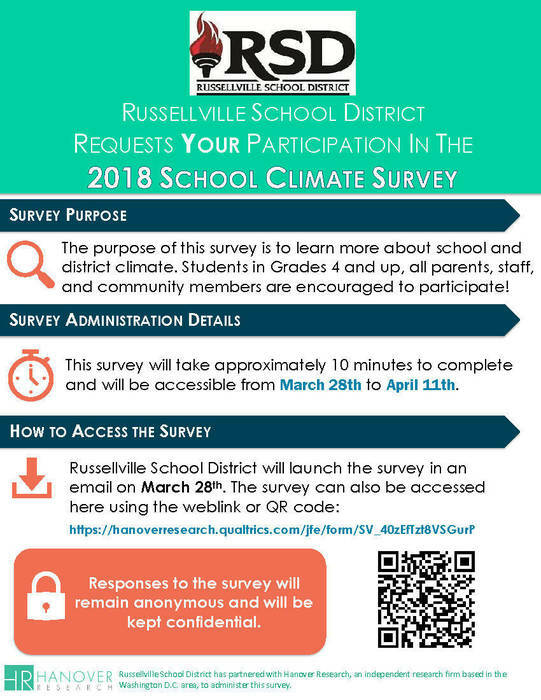 (April 3, 2018) — Russellville School District will host a Student Art Exhibition featuring artwork from 25 students in grades kindergarten-5th from each RSD elementary school. The Exhibition will take place Sunday, April 8, 2018, from 2-4 p.m. at The Center for the Arts. 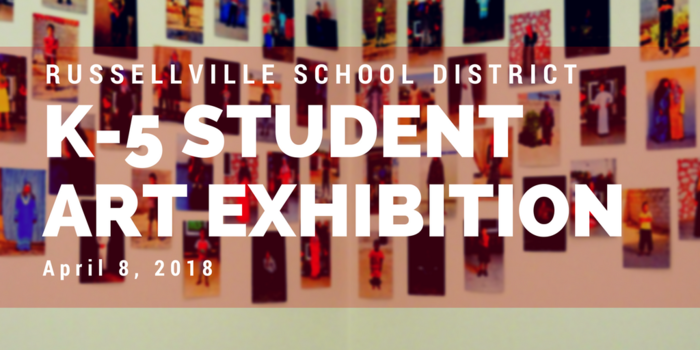 The Student Art Exhibition will showcase the strongest fine art pieces from each school and students will be presented with award certificates after the show. Parents and community members can view the Exhibition until April 12, 2018, from 9 a.m. to 4 p.m. at The Center for the Arts. Reminder: Tomorrow, March 7th, is the deadline for all camp applications at UE5G. There will be a meeting to provide information about camp on Monday, March 5th at 6:00 p.m. in the UE5G cafeteria. Parents who have questions regarding camp are encouraged to attend. Spring portraits and class pictures will be taken on Friday, Feb. 16th. UE5G students will attend the Good Manners Tea on Friday. 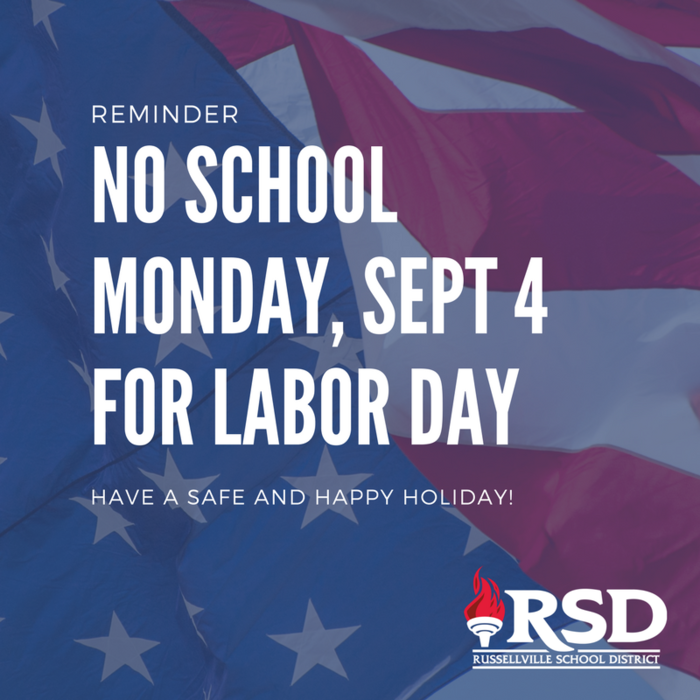 Please disregard the district calendar. The date was changed to Friday, 2-16-18. 5th Graders who wish to sign up for 6th grade choir need to attend Choir Sign-ups on Monday, January 29th at 6:30 p.m. in the RMS Choir Room. Students should be accompanied by an adult. Band Tryouts for 5th graders are Jan. 30th for Groups A/B and Feb. 1st for Groups C/D in the RMS Band Room between 3:45-7:00 p.m. Students must be accompanied by an adult to the tryouts. 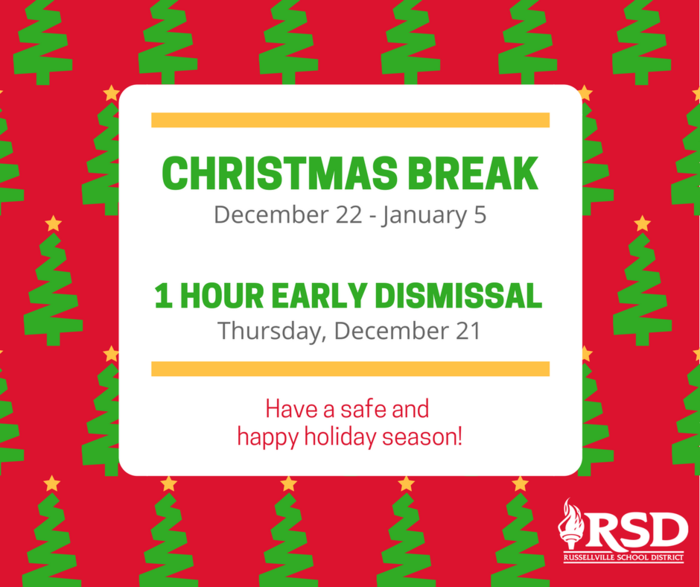 Message: Russellville School District will dismiss one hour early on Thursday, December 21, for the Christmas break. Classes will resume on Monday, January 8, 2018. The district wishes you and your family a wonderful holiday season. UE5G will host parent/teacher conferences from 1:00-7:00 p.m. in our cafeteria on Monday, October 23rd. We look forward to seeing our fifth grade families! School pictures are tomorrow, Oct. 4th. All orders must be prepaid. Please bring your smile to school on Wednesday! UE5G invites you to Open House on Tuesday, September 5th. Please join us in our cafeteria at 6:00 p.m.to hear important information to help your child have a great 5th grade year.